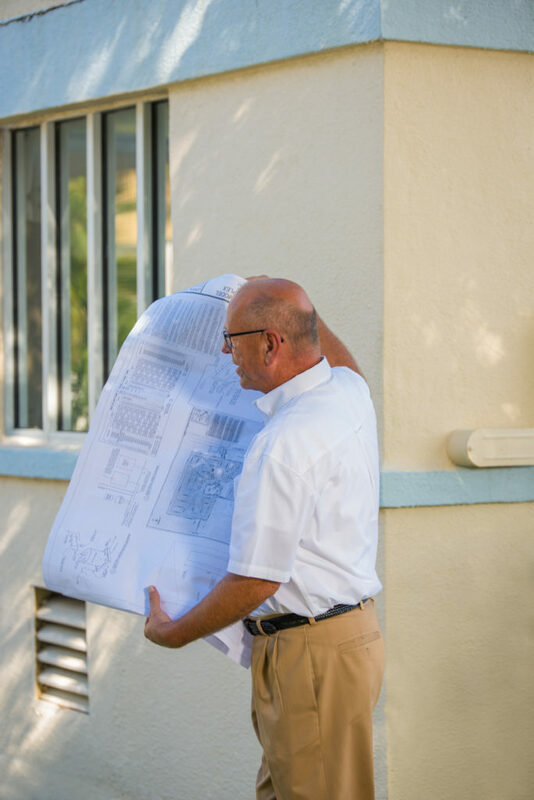 We know remodeling and renovations are a big, and hard decision. That's why at Carey Construction we want to give you the best experience possible. We try to get our jobs done quickly and with the best quality. Doing this will allow you to enjoy your new home or business as soon as possible. The customer always comes first at Carey Construction and if you're not happy, we're not happy. Mike Carey started Carey Construction in 2014. Even though the business is young the employees have years of experience working in construction. Mike has worked in and around the construction industry since 1970. Now, in 2017 the company continues to grow and thrive. These are just a few of the people who help make the magic happen at Carey Construction. Worked in and around construction since 1970. Accomplished residential and commercial projects. Started Carey Construction in 2014. Has worked in construction for 35 years. Was a project manager at Biltmore Farms Homes. Has carried a general contractors license in North Carolina from 1996 to present.